Young and glowing skin is at its healthiest stage as the skin cells are held together by plenty of oils. As we age, less of the oils which give the skin that healthy glow are produced and you need to work extra hard to replenish them. Applying either cream or oil moisturizers to the skin ensures direct absorption into the topmost layers of the epidermis; here they will immediately work towards improving the lipid barrier. Chances are that you might not see immediate results from your first application but after 4 weeks or so, a noticeable healthy glow will be the reward of a replenished lipid barrier. A common question is what is better for my skin - facial creams or facial oils? This comes down to skin type as well as personal preference. The first thing to look for with facial oils are the ingredients is make sure they are plant-based and organic without any synthetic oils or fragrances. 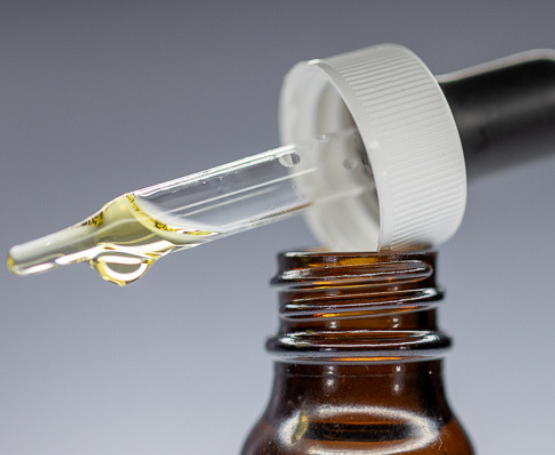 When you compare natural, organic, sustainably sourced facial oils to those with synthetic fragrance, wax and water-based products, you will find that they deliver all the benefits and nutrients without the downsides. The top layer of the skin or stratum corneum is made up of dead skin cells which are held together by oils or lipids and it is your skin’s environmental protection barrier as it shields the skin from the harsh effects of the elements on it. Everyday lipid barrier damage occurs which is why it is imperative that you continuously input lipids to the skin to maintain this effective barrier. This protects skin from damage, germs and bacteria and potential dermis issues. Nezza Naturals Organic Facial Creams also contain many high quality, organic, plant based oils but in addition have floral water, aloe juice and emulsifying wax. The waxes form a sealing layer on the skin whose function is to hold the skin’s moisture in. There are two disadvantages of waxes; this wax build up might lead to clogged pores and the same wax barrier might inhibit the oil component of this cream (which is what should benefit the skin) from penetrating into the skin. This is why creams deliver a higher degree of diminishing results with time. At first, the will work due to their moisture retention but with time this wax barricade might keep the oils from delivering essential fatty acids and other nutrients to the skin. With that being said, you need to consider several things when choosing the best natural oils for your face. Select according to therapeutic elements of the oil i.e. tea tree oil has antiseptic properties while helichrysum and carrot seed have skin rejuvenating and anti-aging properties. Last but not least, your facial oil can have aroma-therapeutic advantages. Essential oils such as neroli and rose have heavenly aromas and are known to calm the spirit and lift your mood. Makes 2 oz. Combine ingredients in a glass bottle and shake well to combine. Apply to clean skin and massage in gently.